This is the one you have been waiting for! 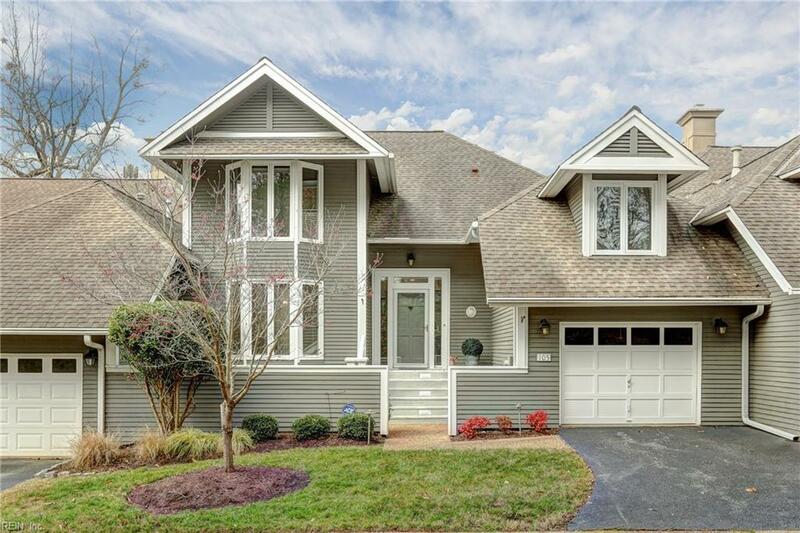 A stunning Craftsman Style town-home, with rare golf course and water views, located in the exclusive Moodys Run neighborhood of Kingsmill on the James. 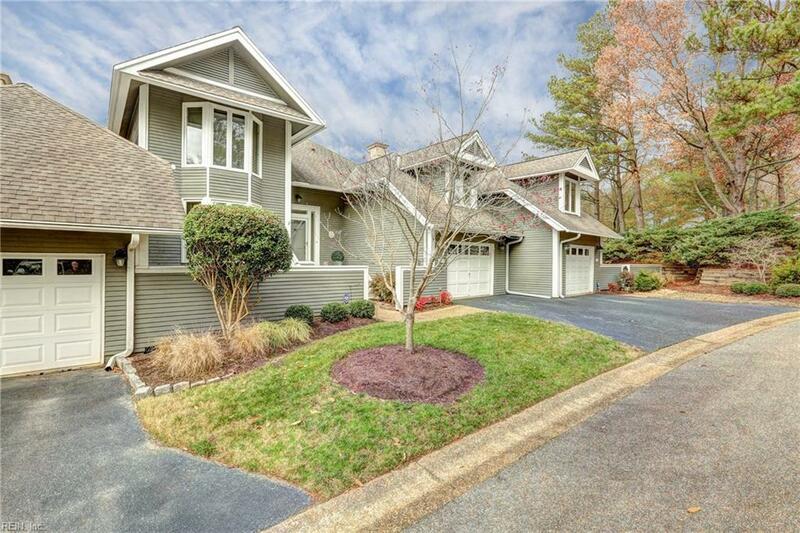 105 Moodys Run has been meticulously maintained by its current owners and measures at just over 2,800 square feet. There are 3 bedrooms, 3.5 bathrooms, beautiful hardwood flooring, an updated kitchen with granite counter-tops, and newer HVAC systems. 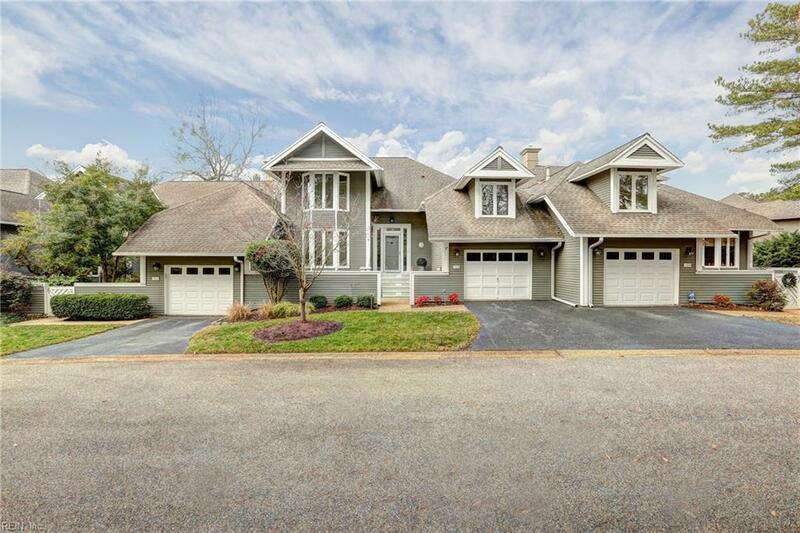 The family room with cathedral ceilings and sun room both overlook the pond and 15th tee box of Kingsmills prestigious River Course. Generous sized rooms inside with a large outdoor deck for entertaining make this a perfect spot to call home! 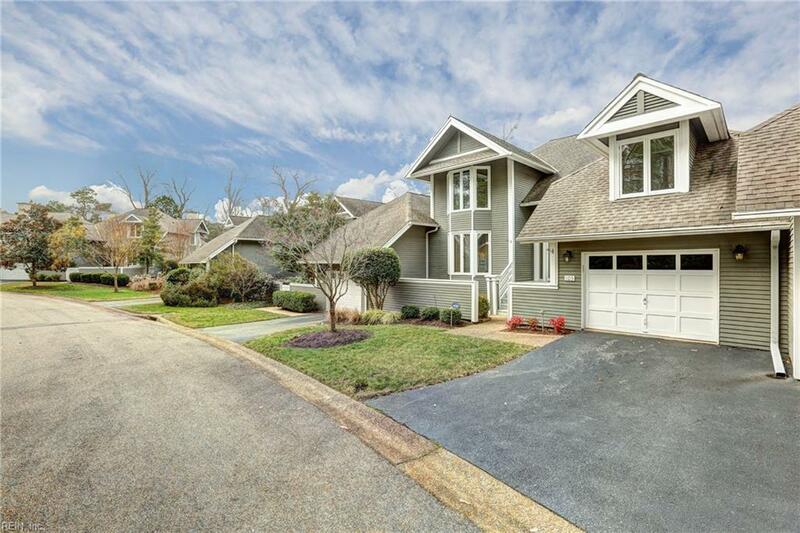 Come enjoy the Kingsmill low maintenance lifestyle at Moody's Run. Sold by Howard Hanna William E. Wood.